I have three, yep THREE, crock pots going with yummies for the week. Oh my, it was easy and tastes delicious! Can't wait for this to be done! Hope it is as creamy delish as it looks! I am planning to eat well this week! What are your favorite easy crockpot meals? Also, don't forget to stop by and join the giveaway! 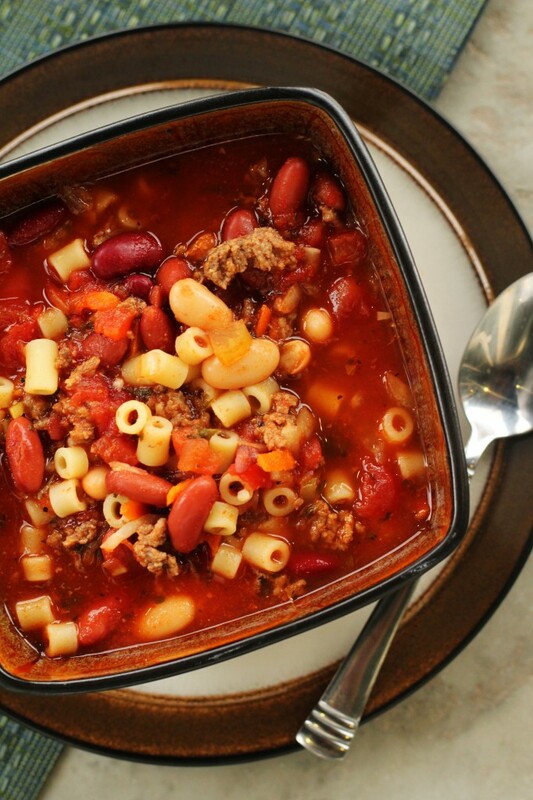 LOVE pasta fagioli! I cooked chicken in my crock pot this weekend to make it easier for meals this week. Chicken, seasonings, and a cup of water on low for 5-6 hours. I thought I was doing good to have one crock pot going! I am making brown beans. I just cook one package of dried pinto beans in a crock pot with as many ham hocks as I can fit. I add chicken stock and one diced onion. I use bouillon granules if I am out of stock. Whip up some cornbread and you are good to go. Glad to know I am not the only one cooking and procrastinating! Your food looks YUMMY! Check out my new blog! I'm procrastinating too, but I won't be eating as well as you this week! Looks delish! 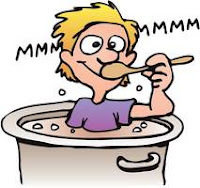 I am sitting here right now, finding new blogs to follow (yours looks adorable) and looking at a crock pot recipe to make tomorrow in my new crock pot (never been used). I love the look of your soup! 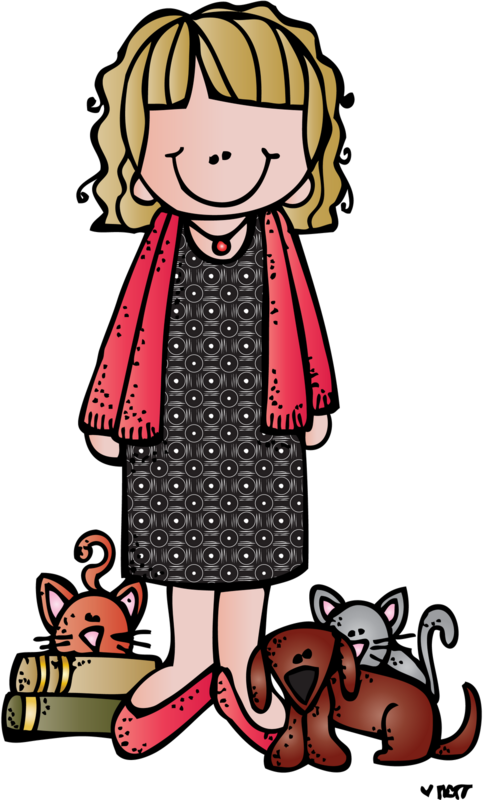 I'm nominating you for a Liebster blog award! Check out my Meatball Heaven blogpost for the details!